Thanks for tuning in last night. Big shout out to everyone who joined me in the NSB Radio Chatroom too, thanks for keeping me company and for all the ace feedback. I’m glad so many of you enjoyed the classic beats. Also, a quick apology for the technical problems at the end of the show… I’m glad the gremlins held off ’til the end at least! EDIT: the download link above should now be working. Sorry about that! Alrighty, it’s time for another Hubie Sounds and this week I’ll be getting funkier than a pair of your favourite disco pants. As well as the usual selection of dirty house, breaks and bass music, I’ll be presenting a DJ set recorded live in the Bass[sic] room at last week’s funktacular Rockit Science 6th Birthday Party, which took place at The Big Chill House here in London. You can expect to hear plenty of funk, hip hop, electro and deep house that should warm you up good and proper for the week ahead. 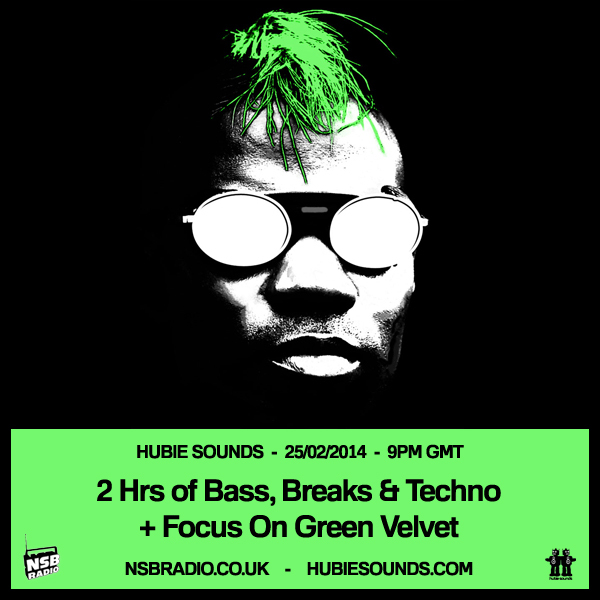 Hubie Sounds 080 – Tuesday 8th April @ 9pm BST – live and direct on NSB Radio! And don’t forget, the clocks here in the UK recently went forward to British Summer Time, so please bear that in mind if you’re tuning in from outside of the UK. If you fancy a boogie and a bogle and you’re gonna be in London this weekend, may I suggest you check out Glue @ The Horse And Groom? The lovely chaps at Glue are throwing another of their notorious parties this Saturday night and they’ve kindly invited yours truely down to spin some tunes on the ones and twos, alongside special guests Pete Carvell and Airplays and resident lovely chap Bump. 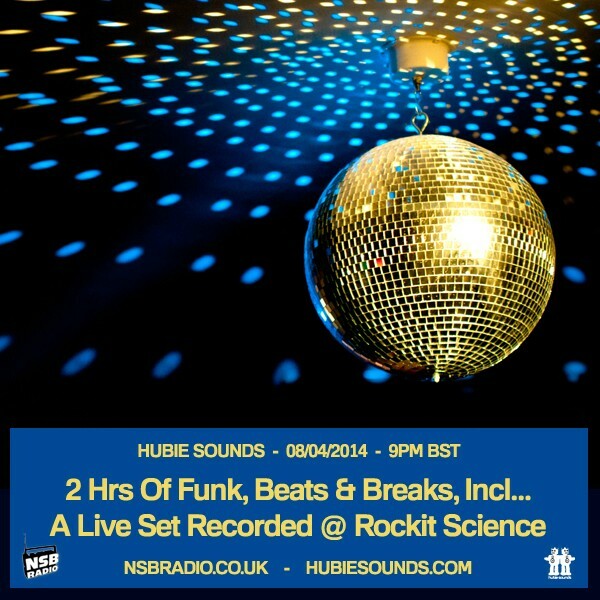 You can expect to hear loads of funk, wobble, bass and beats to keep your booties bouncing ’til the wee small hours! If you’d like to be on the FREE guestlist, drop me an email with your full names before midday Friday!